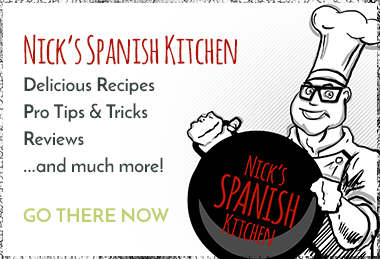 Spanish Paella & Tapas Catering For You! Let us put the sunshine into your party, wedding or corporate event. Stress-free catering for groups from 50 to 300, or more. We cook, we serve, we clear away. We do all the hard work so you can enjoy yourself! Relax and enjoy your party, let Paella Fella take care of your next big celebration, from set-up to serving. Find out how Paella Fella can help make your special day even more memorable with freshly made tapas and professional service. 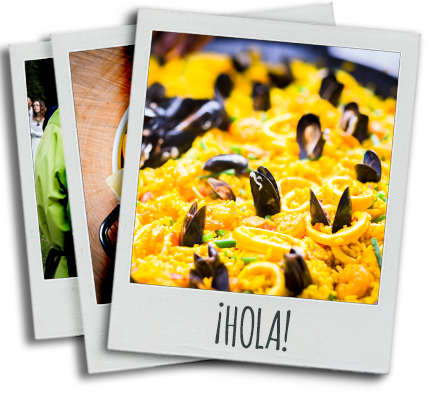 From product launches to conferences, we can cater freshly made paella and tapas for 300+ guests. 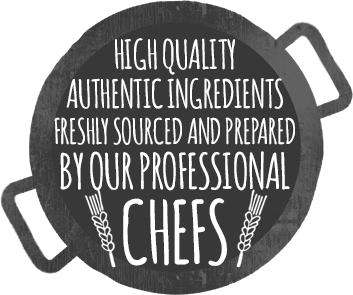 Authentic Spanish cuisine for weddings, parties, corporate events and team building days. The event went really well and the food was AMAZING! Everyone complimented it. The food was great the last time I tried it but it's even better now! Paella Fella catered for our wedding in last weekend and despite January weather delivered a 1st class service. I wanted to say a huge thank you to your team who provided such a fantastic service for us! It was perfect! We had brilliant feedback from our guests and your team worked around all our unusual requests! Debbie, Bertie and Russell were a delight. Almost like family. Really excellent paella and it was something we don't get "out here in the wilderness" so much appreciated by all the party people. Very smooth and professional throughout. Thank you! It went really well thank you, your team were first class & by the end, the number of people coming up to me & telling me how good the paella was getting a bit repetitive!